Chevalier focuses on the use of computer technology, creating digital installations that alter the ways we experience spaces. He has exhibited his works in well-known museums, galleries, churches and even tunnels around the world. In 2014, Chevalier exhibited his project called Magic Carpets in the Cathédrale Sacré-Coeur in Casablanca, Morocco. 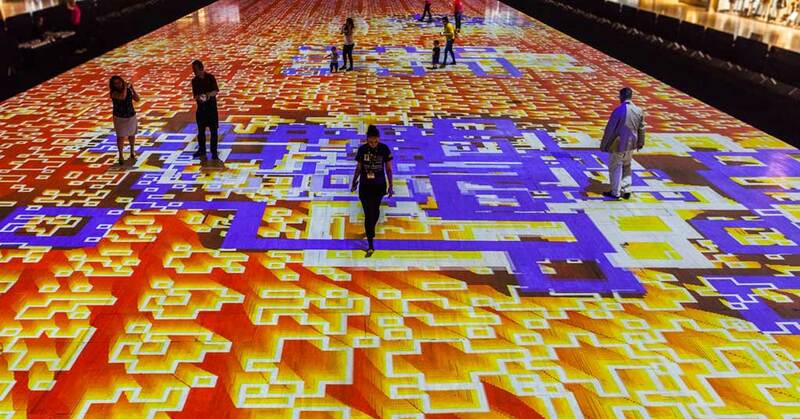 The mesmerising installation consisted of a large digital “carpet”, projected onto the floor of the cathedral. The carpet measured just under 595 square metres. 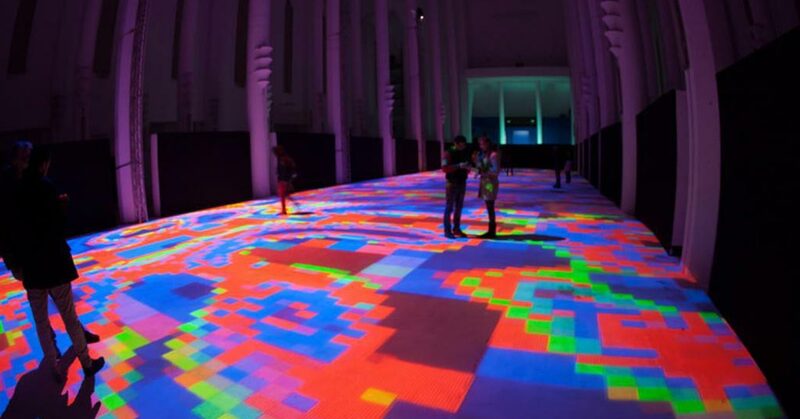 As visitors moved around on the floor, their footsteps triggered sensors that prompted the pixels to transform, shifting and swirling to produce a kaleidoscope of multi-coloured graphic scenes. 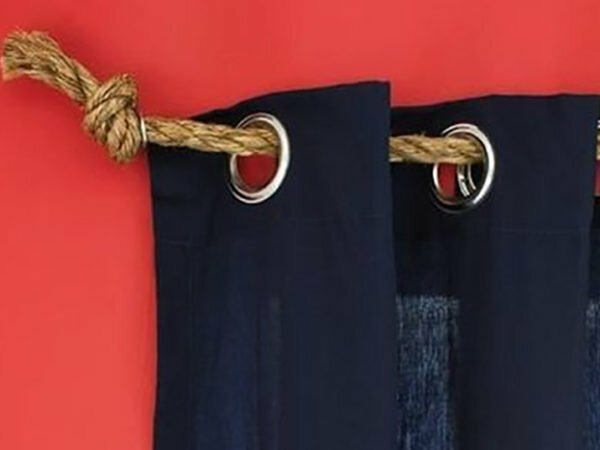 Chevalier’s designs draw on shapes found in nature. They’re also inspired by the geometric patterns typical in Islamic art – particularly in embroidery and mosaic work. The kaleidoscopic display was accompanied by music, designed to complement the shifting shapes and patterns of the ever-changing “carpet”. 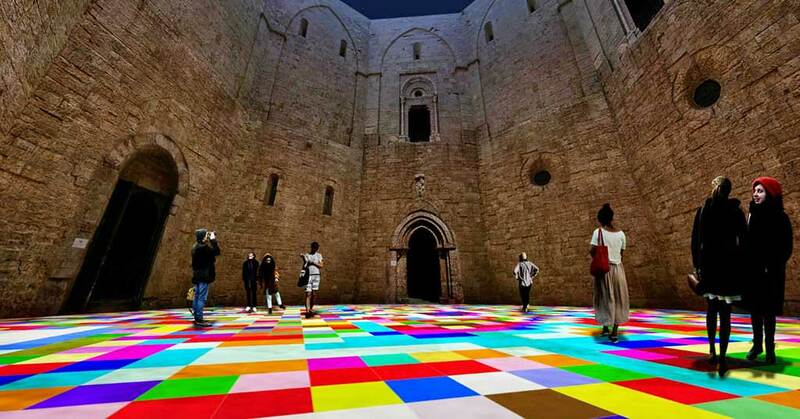 In 2014, Chevalier created a Magic Carpets installation in the octagonal inner courtyard of the Castel del Monte, a thirteenth-century castle in Andria, Italy. Like his Magic Carpets installation in Morocco, this work referenced the tradition of mosaic – which has a strong history in Italy – as well as the Greco-Roman world and the Cistercian architecture of Northern Europe. Chevalier once again installed sensors so that visitors would trigger the transformation of the psychedelic designs with their footsteps, and also choreographed the transition of the pixels to music. In 2016, Chevalier was commissioned by the Milton Keynes International Festival – held in Milton Keynes, in Buckinghamshire, England – to create a new magic carpet installation for the 10-day festival. When designing the graphics for this massive 1200 square metre “carpet”, Chevalier looked to the Milton Keynes cityscape, as well as shapes and figures found in the natural world, for inspiration. Festival-goers were provided with small silver discs – called sound spheres – which played a soundtrack to accompany the different designs of the magic carpet. At Chelsea Cleaning, we don’t deal in digital carpets, but we do offer expert, affordable cleaning of all kinds of carpets and rugs. Contact us for more information or a quotation and we’ll be happy to help.